Banque Du Caire, Chairman Tarek Fayed. 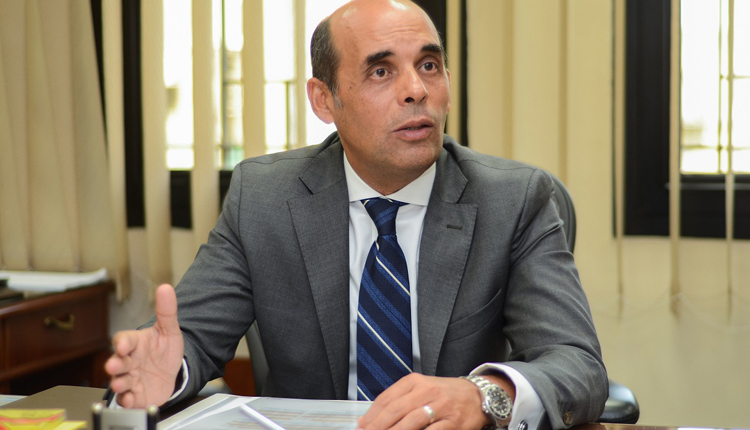 Banque Du Caire is seeking to acquire both National Bank of Egypt and Banque Misr shares in International Bank (CIB)- Kampala, Chairman Tarek Fayed said. He added that his bank has submitted a formal request to the Central Bank of Egypt Cairo. He added on the side lines of the 11th Egypt Economic Forum that Banque Du Caire owns 60 percent of the bank’s capital shares, while seeking to acquire National Bank of Egypt and Banque Misr shares of 40 percent. Fayed further noted that the bank’s strategy is to launch representative offices in Kenya and Tanzania to support foreign trade and stimulate Egyptian exporters dealing with African markets. The bank is set to restructure the Ugandan branch in order to be the starting point to expand in Africa and enhance the trade exchange between Egypt and Africa. In addition, it intends to become among the top 10 banks during its five-year plan. He added that the bank aims to increase the capital of the CIB-Kampala to $ 5 million in the coming period up from $ 1 million currently, in line with the bank’s expansion plans in the Ugandan market.